The Jubilee range from Plantations is a collection high quality and luxurious 100% wool traditional area rugs. Available in one design and 4 different Colour styles to choose from. 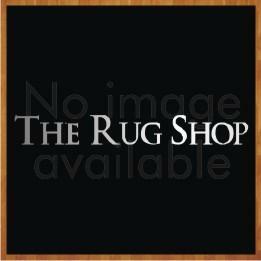 These area rugs are available in the following Colour combinations: Green, Pink, Beige and Red. The sizes available are as follows: 90X150, 120X180, 150X240, 70X140 (Half Moon), 120 Circle.